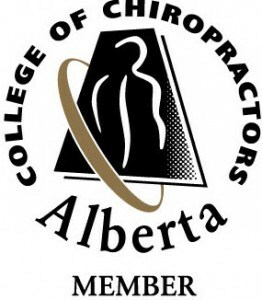 Searching for a Chiropractor in Edmonton? We have been Edmonton chiropractors for over a decade. No appointment necessary. Walk-in chiropractic, we are also open Saturday and open Sunday. Please check our Office Hours or call us to see when we’re available. 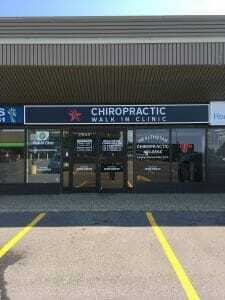 An Edmonton Chiropractor Serving south Edmonton, Millwoods and Summerside. Chiropractic care for the Edmonton area.